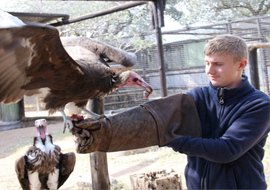 The Moholoholo Wildlife Rehabilitation Centre is a fantastic forest lodge where rehabilitated animals get a second chance at life in the wild. A wide variety of animals that are orphaned, injured or poisoned are brought here. 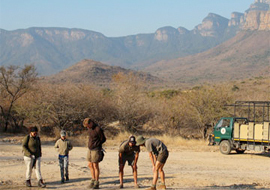 The main mission of Moholoholo is to preserve South Africa’s wildlife. It can become difficult to let injured animals back into the wild as they may not adapt as well as they should. 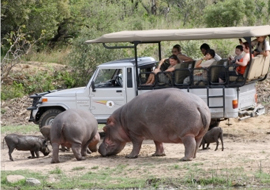 The main mission of Moholoholo is to preserve South Africa’s wildlife. It can become difficult to let injured animals back into the wild as they may not adapt as well as they should. 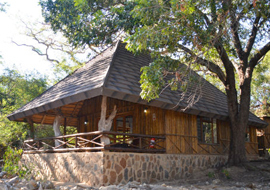 Therefore, the lodge has several animals that live on the premises, giving the public the opportunity to get a closer look at these majestic creatures. 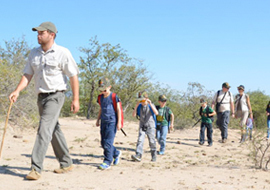 This way people can appreciate the wildlife and become more aware of the importance of preserving the future thereof. 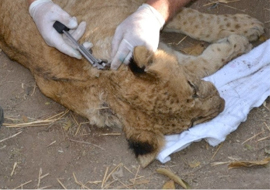 The costs involved in caring for these animals are absorbed by Moholoholo to convey the message that it is not necessary to shoot such animals, but that they can, in fact, recover after treatment and be relocated at no inconvenience to the inhabitants of tUsershe area. 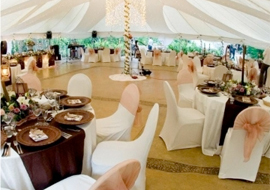 Moholoholo is also actively involved in unwanted animal control on farms and other areas. The animals are removed from the area where they are unwanted and relocated to an area where they are welcome. Doing this saves the animals from being killed or mistreated. 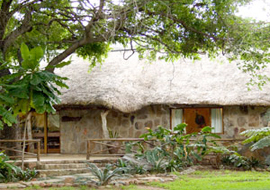 Rehabilitation lodges like Moholoholo creates awareness about our dying environment, not only in our own country but worldwide. Doing this cannot be accomplished by just one person. If every single person does their share in helping to preserve the beauty that our wildlife gives, we might be able to save what we have left and build a better future. To become part of this world changing movement to save our wildlife, visit our website or give us a call today for more information.